272 in stock Need More ? "Hey, what would you like today? 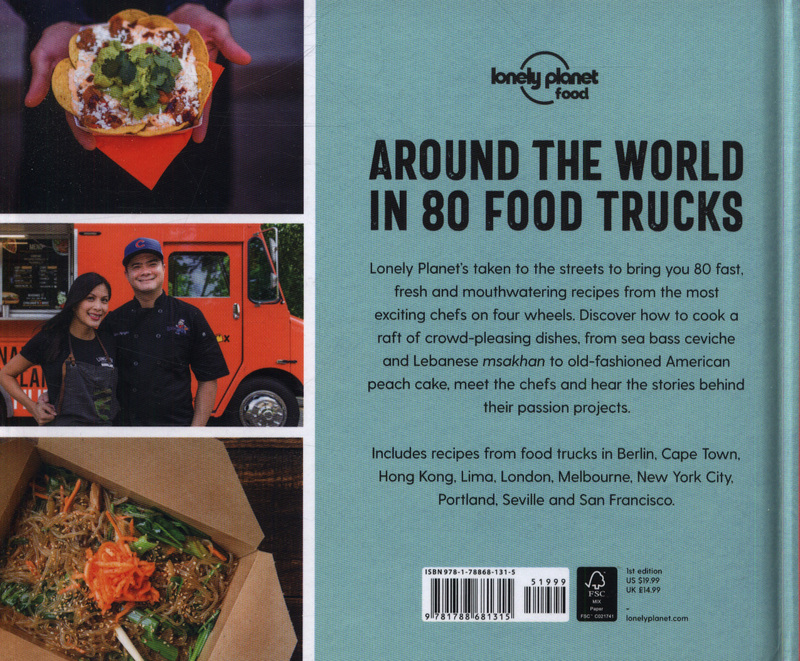 "Lonely Planet has taken to the streets to bring you 80 fast, fresh and mouthwatering recipes from the most exciting chefs on four wheels. 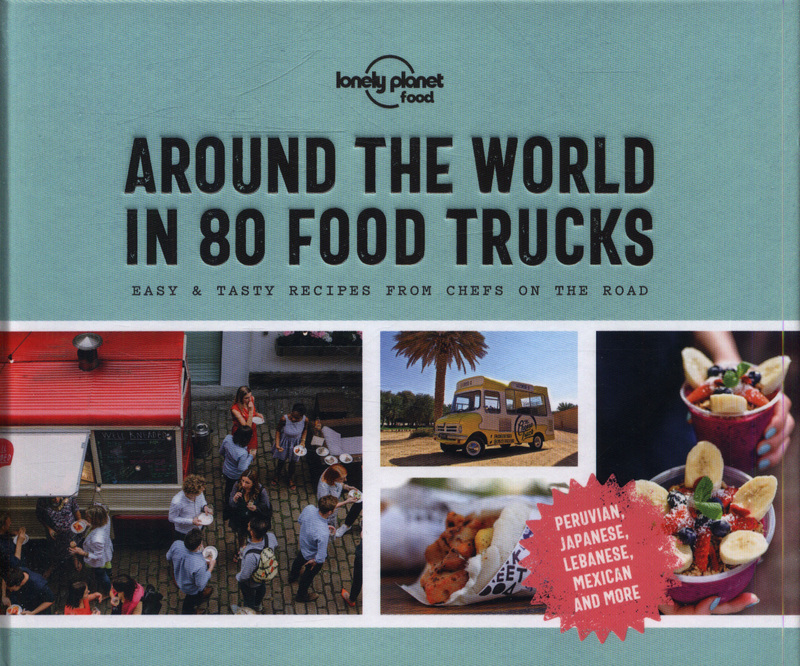 From sea bass ceviche and Lebanese msakhan to old-fashioned American peach cake, discover how to cook some of the world's most crowd-pleasing dishes, meet the chefs and hear the stories behind their passion projects. 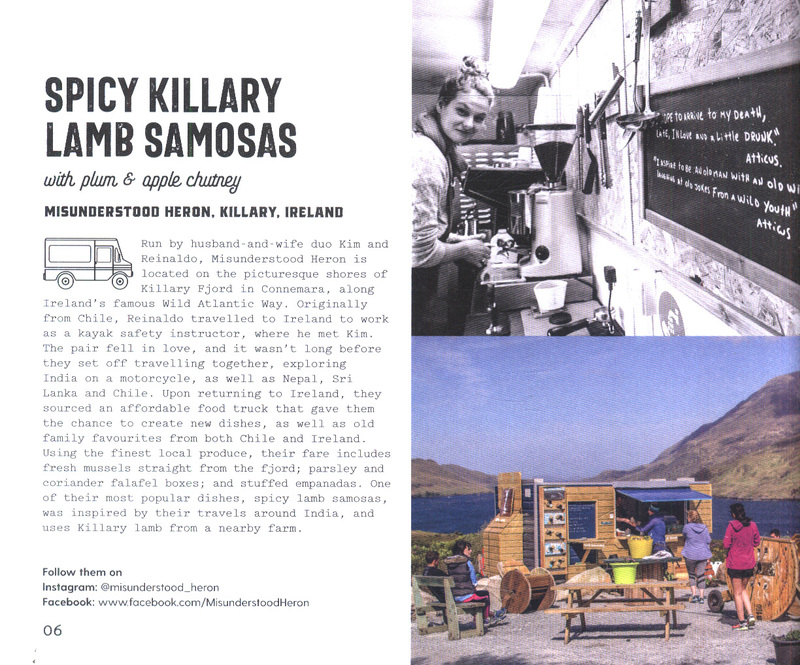 Run by passionate foodies, food trucks have nailed the delicate balance of merging the methods and flavours inspired by personal travels and experiences with family recipes, immigrant influences and local ingredients - all the while celebrating sustainable and seasonal local produce. 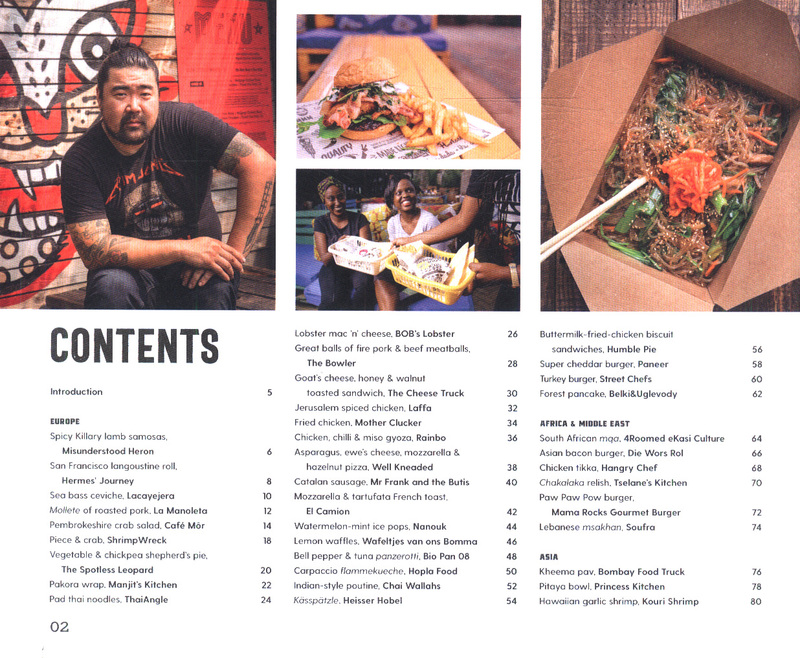 Starting up and running a food truck is a vehicle for expression and experimentation, a way to serve food that's both personal to the cooks and popular with the crowd. 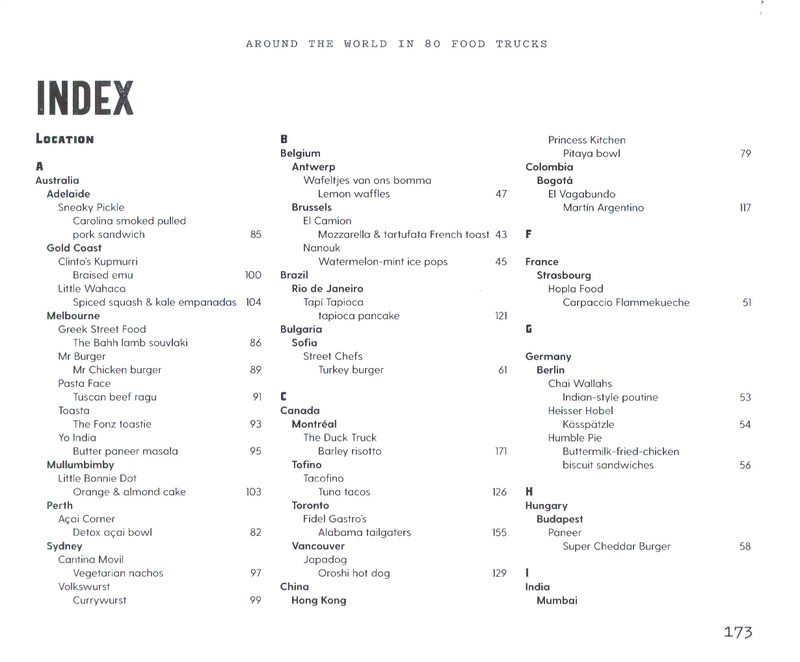 After all, food trucks park where the people are - no booking or dress code required. 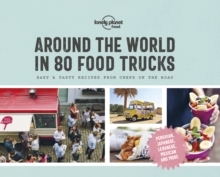 Inside Around the World in 80 Food Trucks, you'll find out how to recreate chicken and waffles from Nashville; Indian sliders from Melbourne; paneer poutine from Berlin; spicy lamb samosas from Killary, mollete of roasted pork from Gijon; San Francisco langoustine rolls; and burgers, shrimp and breakfast sandwiches from Cape Town, Bogota and beyond. 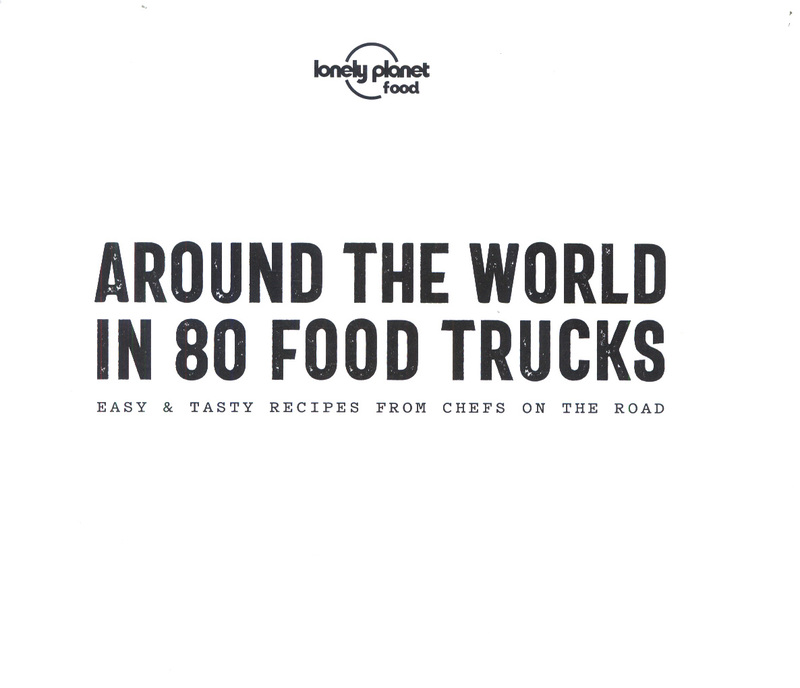 Features food trucks from:BarcelonaSevilleLondonMontrealTijuanaAustinLos AngelesVancouverAlexandriaNashvilleNew York CityPortlandSan FranciscoThe Gold CoastMelbourneBogotaLimaAbout Lonely Planet: Lonely Planet is a leading travel media company and the world's number one travel guidebook brand, providing both inspiring and trustworthy information for every kind of traveller since 1973. Over the past four decades, we've printed over 145 million guidebooks and grown a dedicated, passionate global community of travellers. You'll also find our content online, on mobile, video and in 14 languages, 12 international magazines, armchair and lifestyle books, ebooks, and more.